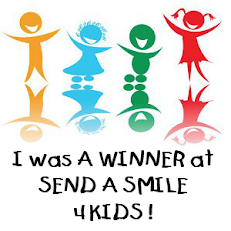 In my quest to make a multitude of Christmas cards for the SendASmile4Kids foundation & the Caring Hearts Card Drive I turned to Pinterest to get ideas. I found a card made by the InkyFingeredCarol blog and cased it. 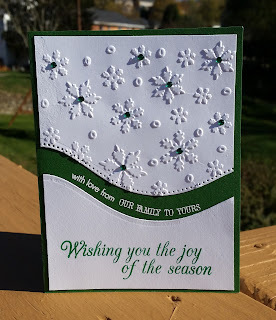 I used a Spellbinder's border die to cut the white card panel apart, and then embossed the top part with a Darice snowflake folder. The sentiment I stamped on the bottom cut is from Hero Arts CL722. After placing the top & bottom pieces on some green card stock, I took two separate stamps from the Clearly Besotted "Most Wonderful"stamp set & curved them on an acrylic block as best I could to follow the arc of the border die cut, then stamped them with Versamark & embossed them with Simon Says Fine Detail White Embossing Powder. The last step was to take some Recollection green embellishment crystals & glue them into the center of some of the snowflakes. I really like how this card turned out!! 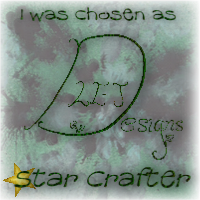 I made three of them in this green color, and three more using red card stock & crystal embellishments. 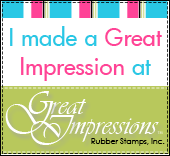 Thanks for stopping by to take a peek!! Very pretty and elegant, too! Thank you for joining our challenge at double D! This card is gorgeous! I really love how you utilized the curve with your sentiment. 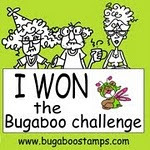 So happy you joined us at the Tuesday Throwdown challenge. 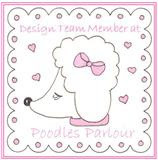 What a beautiful design Patty! Simply beautiful! Thanks so much for joining in the fun at our Double D ‘Traditional Christmas Colors’ challenge! We hope you’ll come back often. Love the embossed snowflakes! Thanks for joining us at ABC Christmas Challenge. Such a lovely stylish card. 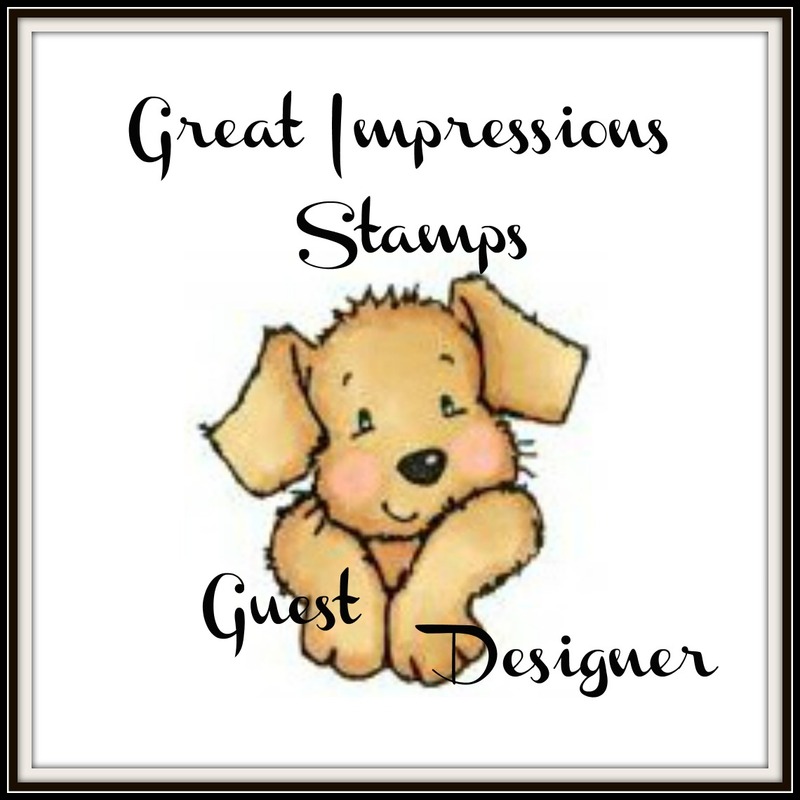 Thank you so much for joining us at Addicted to Stamps and More. Beautiful design. 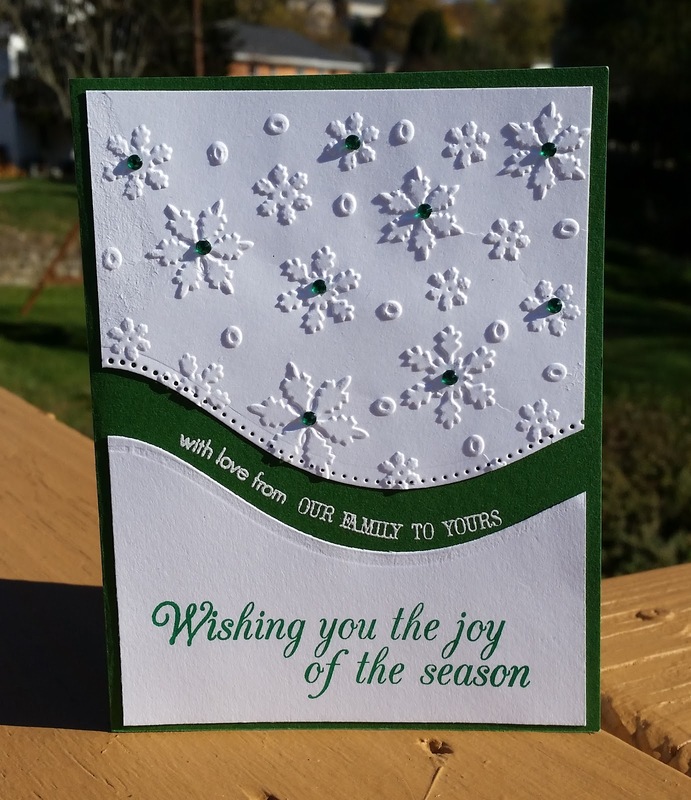 Love the curved border and the snowflakes. Ops I forgot to mention....Thanks for linking up your design at Double D Challenge Blog. 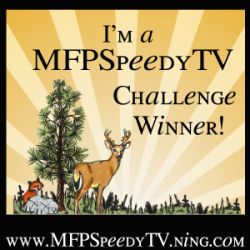 Thanks for sharing it over at ABC Christmas Challenge! Love the white and green together. The embossing and gems give such an elegant look to this card. Thank you for joining us at Crafty Sentiments for our Snowflakes challenge. Love the border die you used to create the curve. Curving the sentiment was such a great idea! 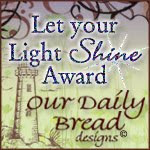 Thank you for joining us at Crafty Gals Corner for our Any Holiday challenge. 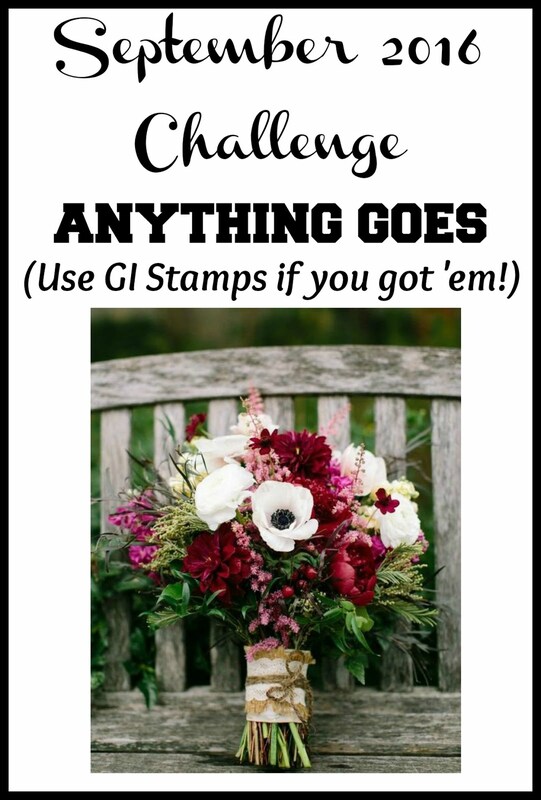 Thank You for playing along with Addicted To Stamps & More - Photo Inspiration Challenge! This is gorgeous. Love the embossing and layout. Thanks for sharing with us at Double "D" Challenge.